Soupergirl on ABC’s Shark Tank Next Week! 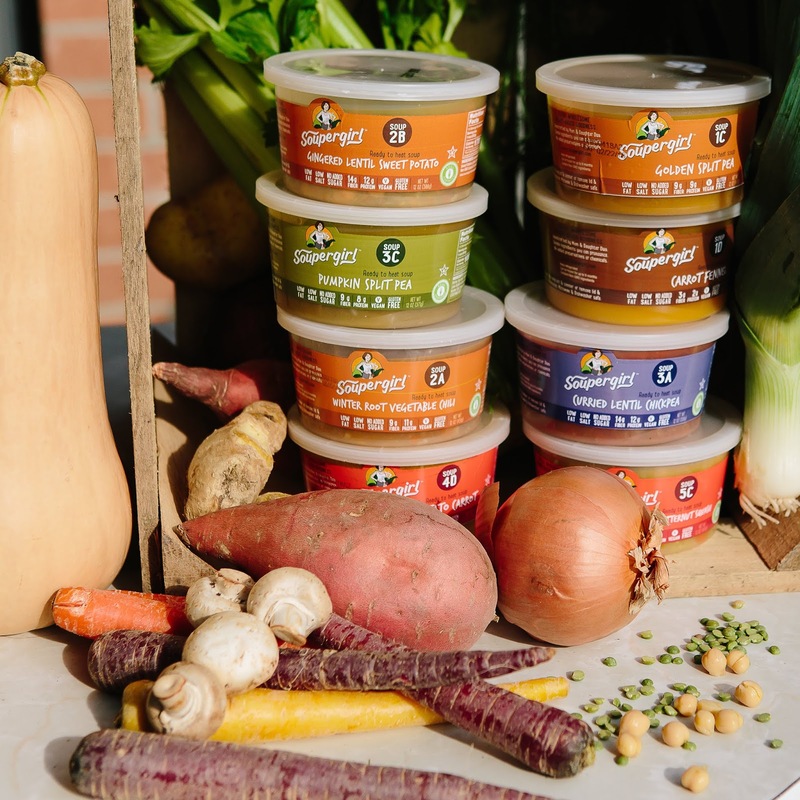 Soupergirl, the small-batch, healthy soup company, will battle this month for a deal on ABC’s Shark Tank, the hit reality TV show. The Soupergirl herself, CEO Sara Polon, will appear on Shark Tank on Sunday, October 21st, to try to cook up a deal with the celebrity Sharks. Polon is a former standup comedian turned soup entrepreneur. She will appear on the Shark Tank episode with her mother, Soupergirl co-founder Marilyn Polon. Soupergirl products are sold at leading markets including Whole Foods, Peapod and Costco Warehouses, and at two Soupergirl retail locations in Washington, DC. The soups are also available by direct-ship to customers’ doors via the Soupergirl website. 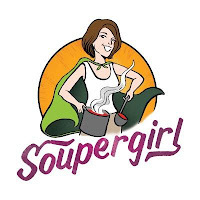 In early 2019, Soupergirl’s nutritious and delicious soups will be available to soup lovers coast to coast. “We’re saving the world, one bowl of soup at a time,” Soupergirl said. ABC’s Shark Tank features self-made tycoons who provide budding entrepreneurs the chance to make their dreams come true. https://abc.go.com/shows/shark-tank. Soupergirl is a Washington, DC, based soup company with a mission to change the world, one bowl of soup at a time. Soupergirl’s soups are a fusion of modern flavors and old-fashioned cooking techniques that highlight seasonal, fresh ingredients. Founded in 2008 by a mother-daughter duo, the company cooks small batch, hand-crafted, all natural, plant based, healthy, delicious, certified kosher soups that are available up and down the East Coast. Soupergirl soups are available at more than 50 Whole Foods and other natural food stores throughout the Mid-Atlantic region, along with 20 Costco Warehouses from Massachusetts through Washington, DC. Soupergirl also ships its Souper Meals packages up and down the East Coast, and as far west as Detroit. 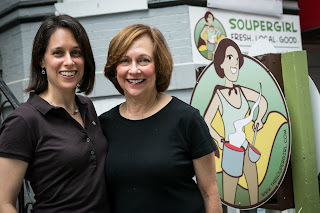 You can also visit Soupergirl directly in either of two retail locations in Washington, DC. To order, please visit https://soupergirl.com.